Hammerworks Early American Wall Lantern Sudbury W111 offers a look of rustic simplicity. Also available in the smaller version W110, you will love the primitive style of these Colonial Wall Lanterns. 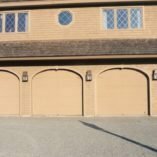 Of course, the two size options are beneficial if you have several areas in need of wall lighting. The Early American wall light enhances the homespun look of an antique Colonial home, or perhaps a traditional New England Farmhouse. 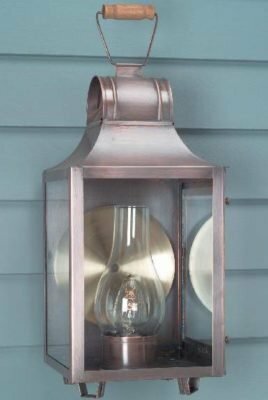 No matter what, you can choose from the attractive antique copper or brass finish for your Colonial Reproduction Wall Lantern. In addition, as always we offer these Reproduction Wall Lanterns in custom verdigris and painted black finishes. 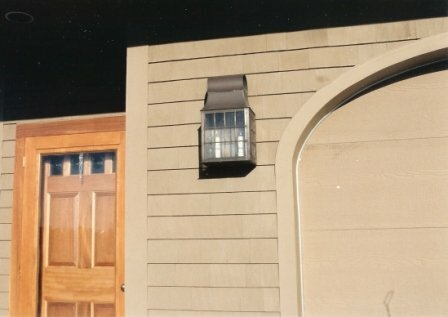 Along with primitive style outdoor Early American wall lights, we create several Traditional Wall Lantern styles. Traditional Copper Wall Lantern WM112 is ideal for any home. It pairs well with Traditional Home Wall Lights WML112. In addition, you’ll find several post mounted and Colonial Hanging Lights within the traditional lantern collections. As always, you can choose from several Colonial Post Lanterns to complement the Early American Wall Lantern. While many models are somewhat traditional in appearance, we offer several that are a bit more rustic looking. 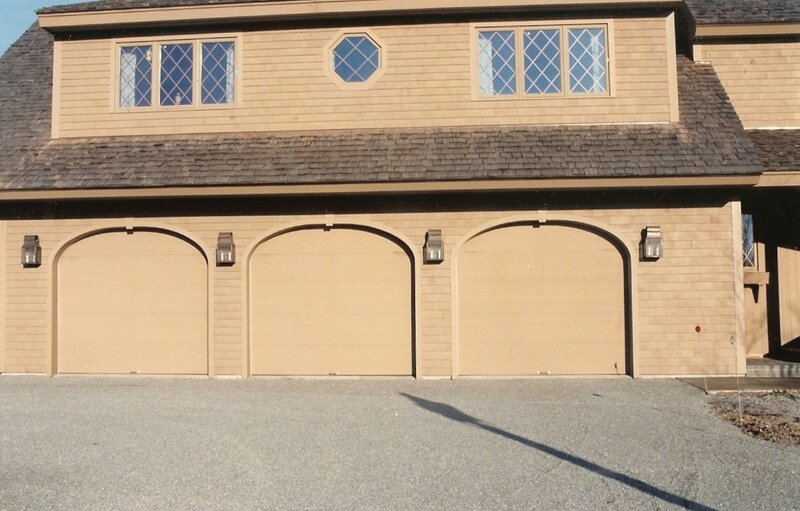 Cape Cod Post Lantern Culvert PC107 is an excellent example. In addition Cape Cod Style Post Lantern Garrison P110 is another country style. Most importantly, either of these outdoor copper post lanterns coordinates well with the Early American Wall Light. Especially relevant, we equip each Colonial Post Lantern with a 3″ post fitter. Because this is a standard size, you can easily mount your handcrafted post light on any pole. Of course you can choose from our selection of Colonial Style Light Poles. We offer several cast aluminum and Wooden Cedar Lamp Post styles to choose from.